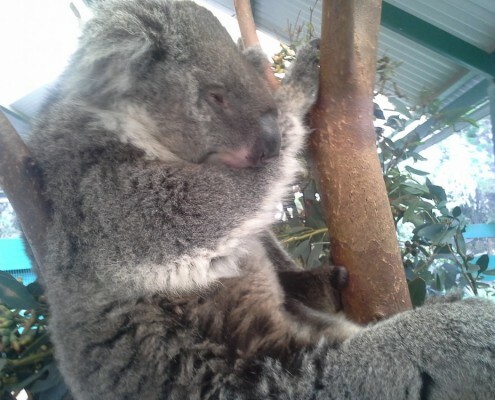 Situated approximately 35 minutes from Perth in Whiteman Park, Caversham Wildlife Park boasts the largest collection of native wildlife in Western Australia. It is also one of the most popular day trips from Perth, and our chauffeured luxury tours are the best way to see what’s on offer. As well as a must see interactive Farm Show including cracking stockwhips, shearing sheep, mustering livestock and swinging a billy. 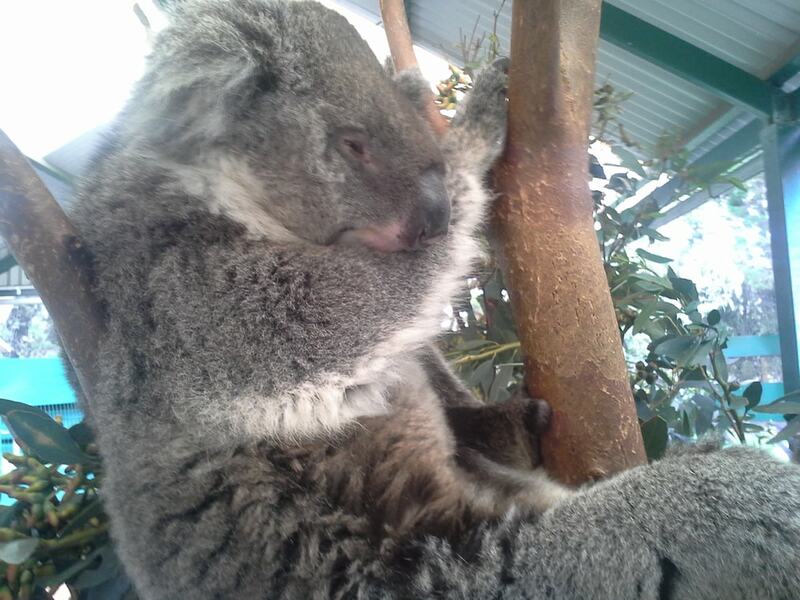 Being only 10 minutes from the Swan Valley, we recommend including your Caversham Wildlife Park visit with some of the Valley’s enticing attractions. Putting aside at least 3 hours for Caversham Wildlife Park, visit a winery or brewery for lunch, and then either Whistlers Chocolate Factory, The Nougat Factory or Honey Factory in the afternoon! This sort of tour can be personalised to your preferences, departing from your hotel at 9.00am, to return to the hotel at around 16.00 – for approximately $85 per hour in a Caprice sedan, or $100 for a Viano or $110 for a 13 seater bus. For further information, enquiries or bookings of a tour from Perth that incorporates the Caversham Wildlife Park and features of the fabulous Swan Valley, contact us today.